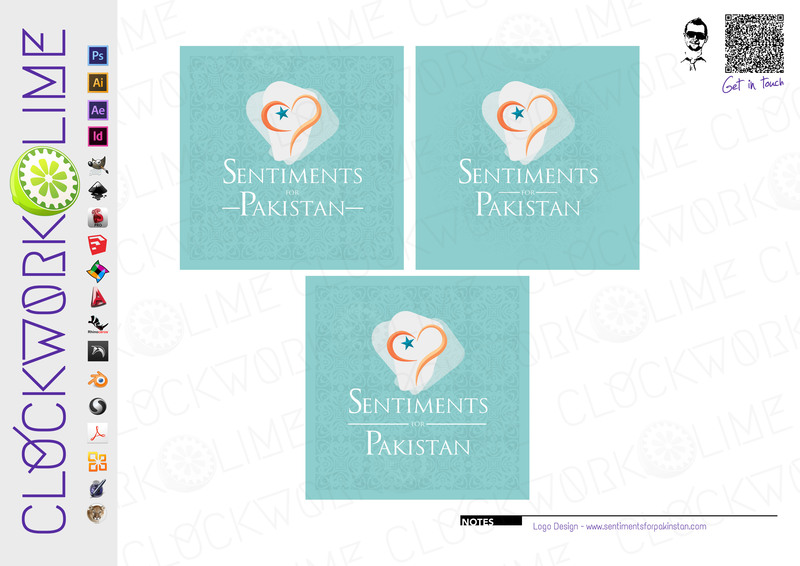 A couple of days ago i posted up a design sheet of concepts of a logo for SentimentsforPakistan.com. Heres what i have come up with for the final logo. Fingers crossed that the client likes it.